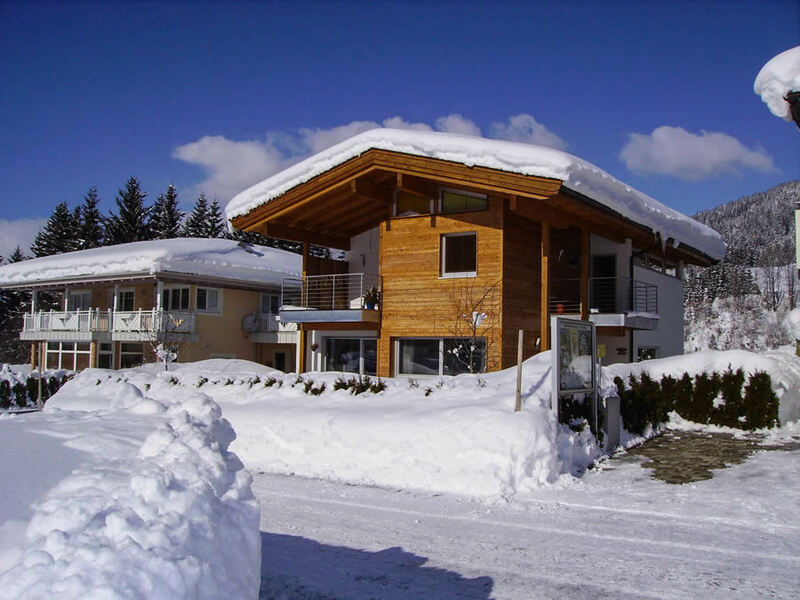 Apartment Christine in Fieberbrunn | Welcome! 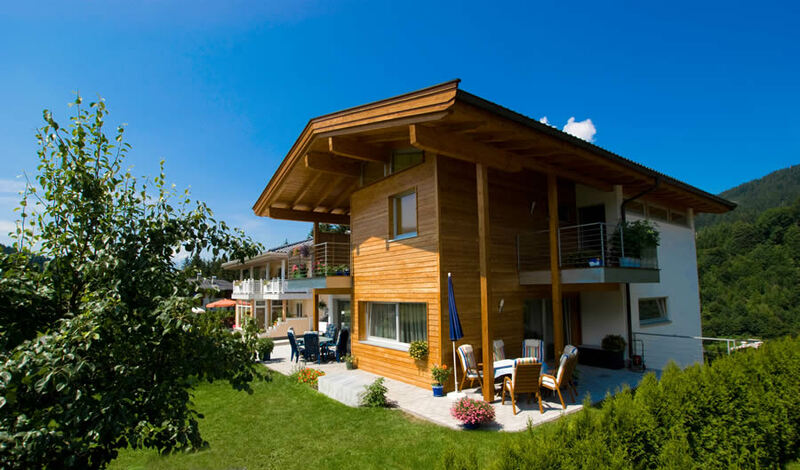 Spend your holiday in our comfy apartments in Fieberbrunn in the Pillersee Valley, in the Kitzbühler Alps. 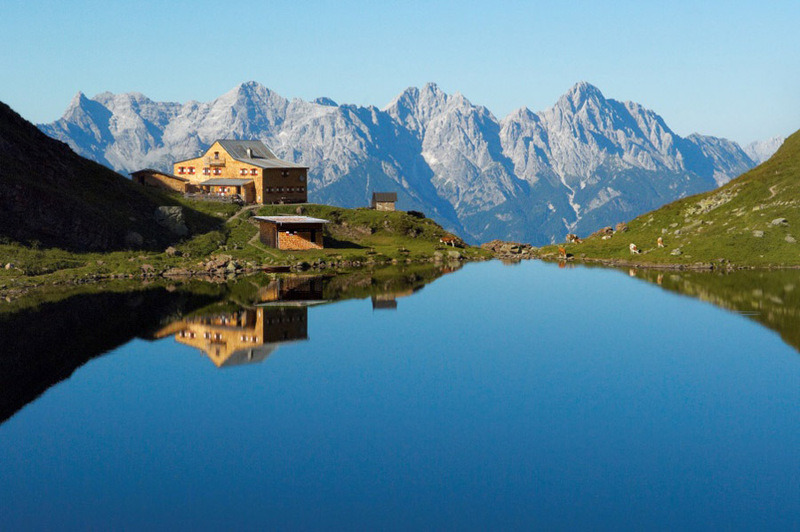 Your holiday destination is ideal in every season – situated close to the ski resort Fieberbrunn where you can ski in the winter and enjoy hiking, mountain biking and rock climbing in the summer. Plan your day exactly as you like and feel at home. In our apartment you can spend an independent holiday and simply enjoy! Our sun terrace is the perfect spot for a nice barbeque, also you can watch your kids play on our play ground.